Rebuild the S1, T1 and X1 to make hybrids! 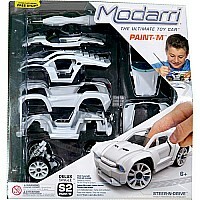 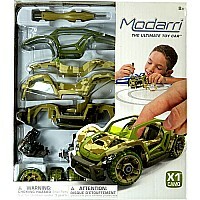 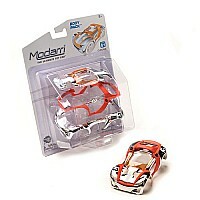 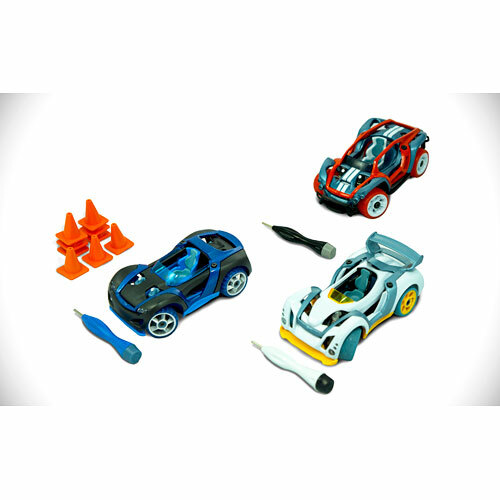 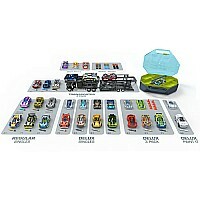 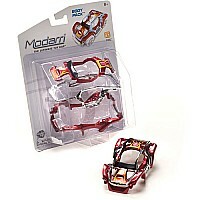 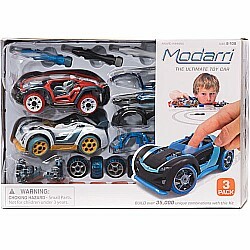 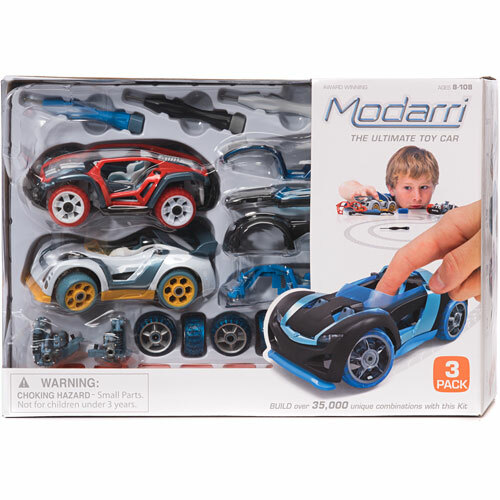 Modarri's combo pack includes all three car models with their hex tools. 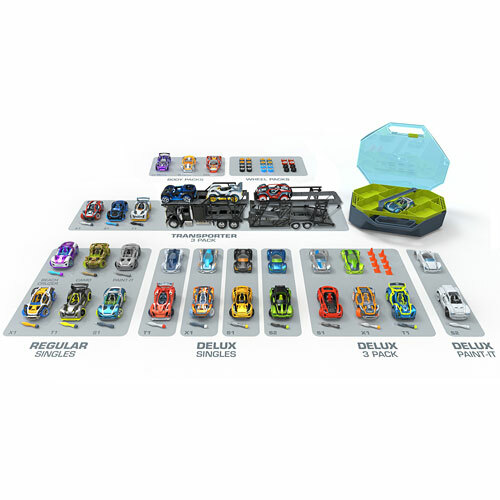 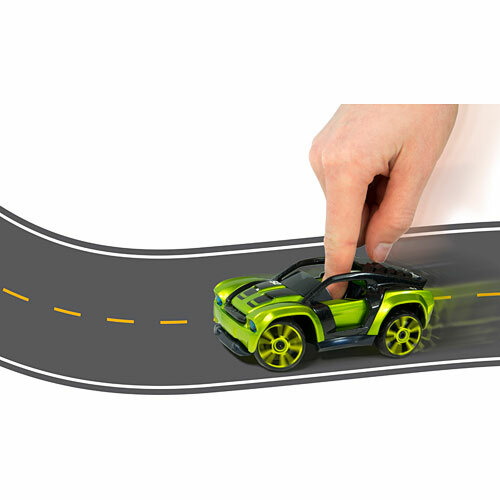 You'll also get eight racing cones. 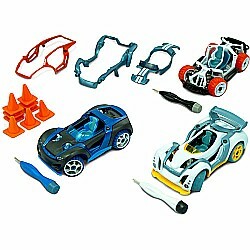 Measures approximately: 13.00 x 5.25 x 8.50 inches..